This is my favorite warband. 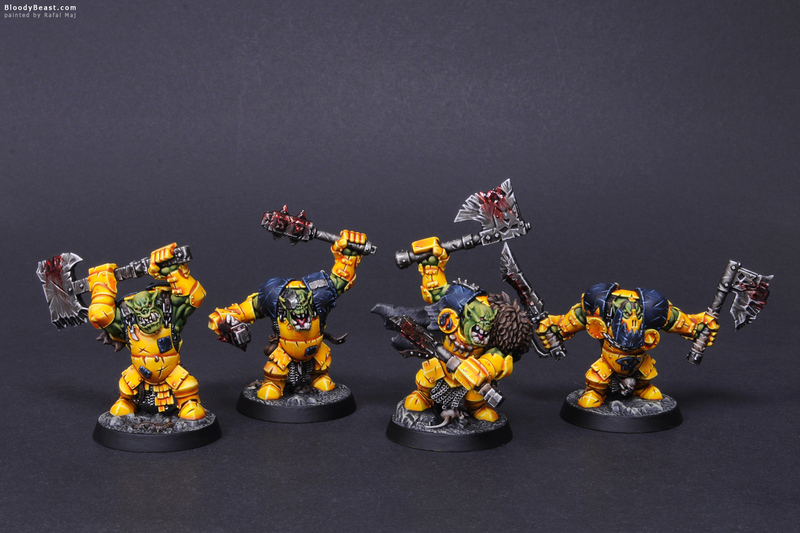 I love Orcs and Goblins from Games Workshope and these are the best ones. 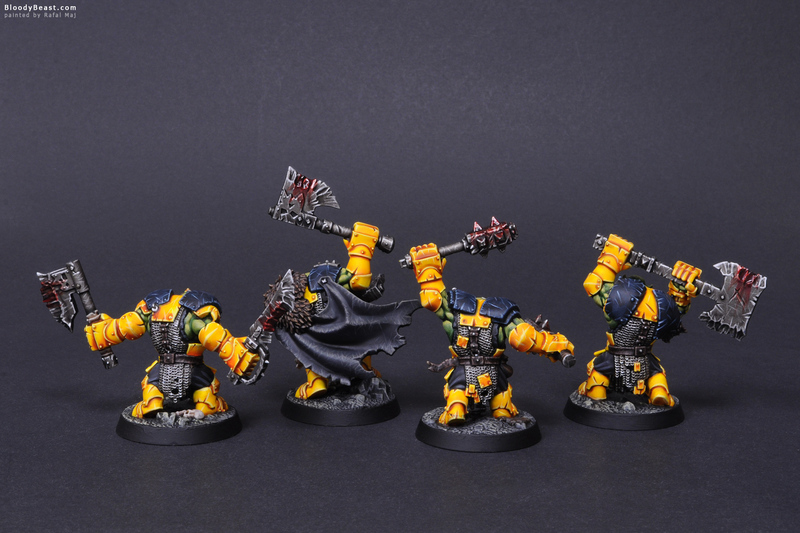 They follow similar sculpting style as Balck Orcs (‘Ardboys now). And I have several ideas for alternative color schemes. Click photos to enlarge. 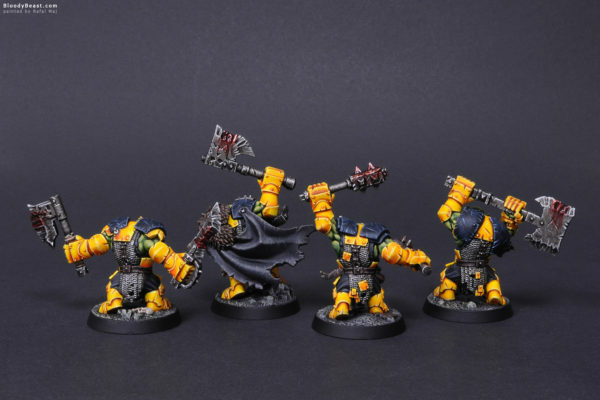 Posted in Warhammer Age of Sigmar, Ironjawz, Grand Alliance Destruction, Warhammer Underworlds Shadespire, Shadespire Ironskull's Boyz and tagged Games Workshop, Painted.